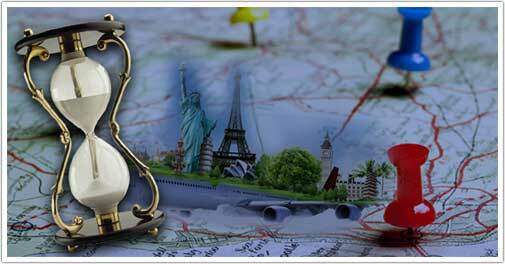 SRAM & MRAM Group’s offering to the global tourism industry is SRAM Holidays, an e-marketplace that aims to serve both domestic and international market. The portal collaborates all the essential salient features required to execute seamless workflow sequence and services of the travel business segment. SRAM Holidays, is a customer centric Destination Management Solutionmarketplace, providing exclusive real time destination related information and management tools required and offered by the tourism industry. Comprehensive administration tool to list and manage services, products, packages, features, inventory, prices, availability, reservations, flight booking, hospitality etc. SRAM Holidays is a market leader in contributing futuristic technology driven solutions, services and products to the global tourism community. The portal exclusively implements the global distribution system ( GDS) with centralized services and product management w.r.to hospitality, travel, transfer, packages etc. Establishing real-time, seamless synchronized inventory-centric data of products. services, rates, availability etc. 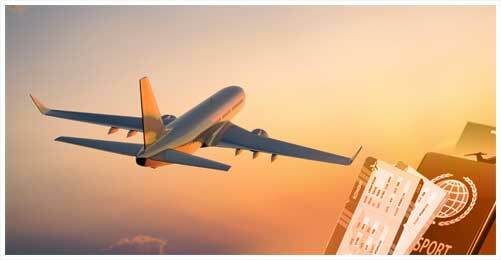 SRAM Holidaysoffers enhanced B2B Flight Booking System to its partners. The portal will avail competitive listing, rates, deals and commission for international and domestic travel bookings.The portal focuses in driving high-value, impartial data and leveraging most preferred products, services and brands. 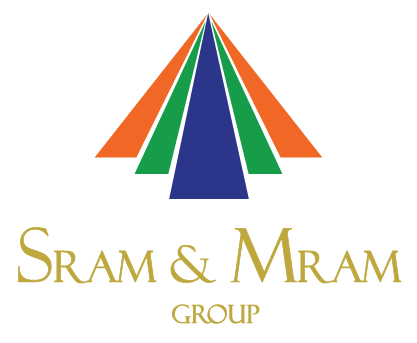 SRAM & MRAM Group has more than two decades of experience of organizing in-house global conferences. The group understands the logistics nuances involved in organising successful meetings, conferences and events.